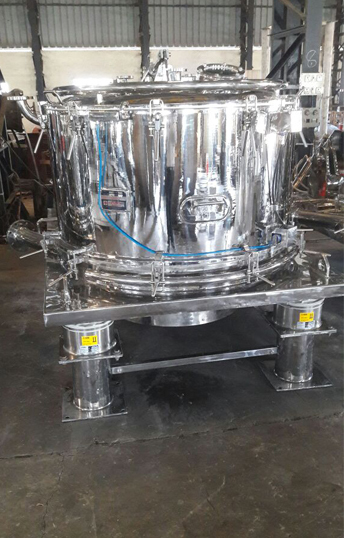 We are fabricating Filtration Centrifuge for the use in diverse industries to provide high dewatering rates. The machine can process highly compressible material to give consistent quality batches. Our finest range of Filtration Centrifuge comes in higher functional capacities at lower energy costs. The high yielding rates and shorter cycle of production has increased the value of our product in diverse industries worldwide.